Train station is close. Nice building. 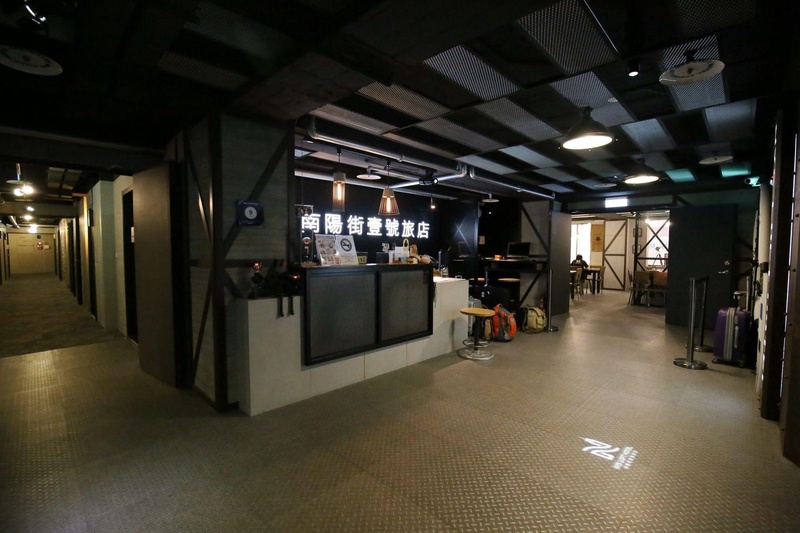 Located in Zhongzheng, this hostel is within 1 mi (2 km) of Q Square, Chiang Kai-shek Memorial Hall, and National Taiwan Museum. Taipei Botanical Garden and Snake Alley are also within 2 mi (3 km). 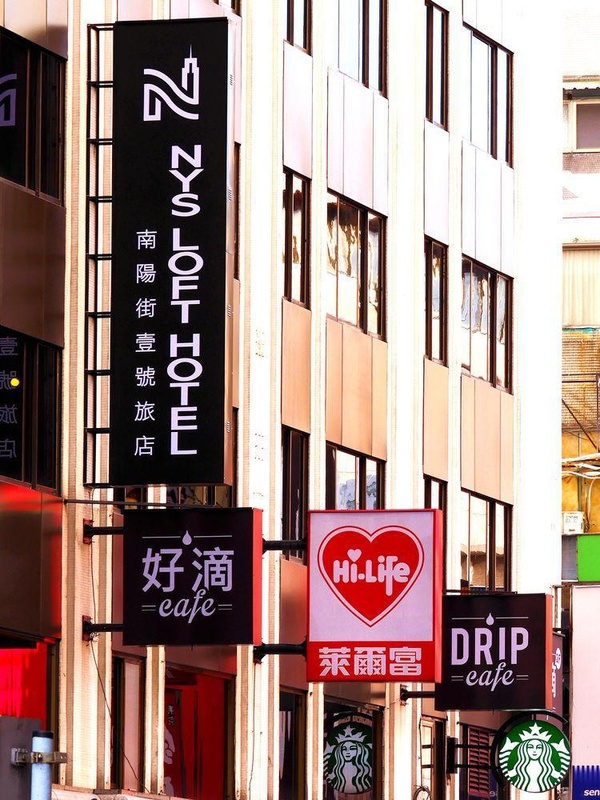 Ximending Shopping Area is 900 m from nys loft hotel, while Taipei Film House is 1 km from the property. 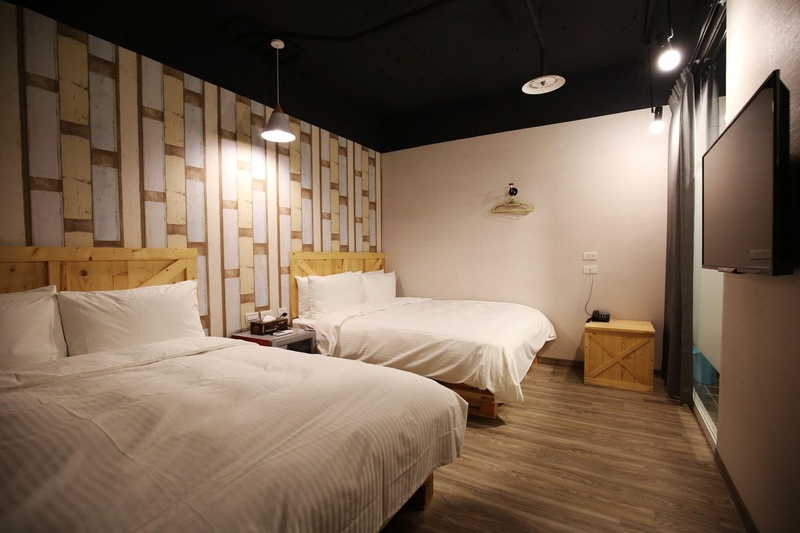 The nearest airport is Taipei Songshan Airport, 4 km from the property. Zhongzheng District is a great choice for travellers interested in friendly locals, street food and sightseeing. 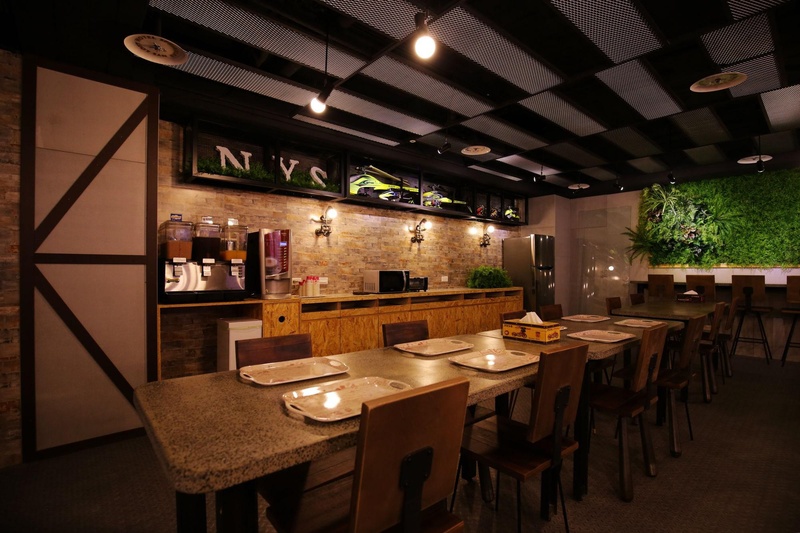 Coffee/tea in a common area, laundry facilities, and a 24-hour front desk are available at this smoke-free hostel. WiFi in public areas is free. Additionally, express check-in, multilingual staff, and a TV in a common area are onsite. Close to Taipei Main Station. Close to public transportation. Amazing location. Modern facilities. Fun experience. 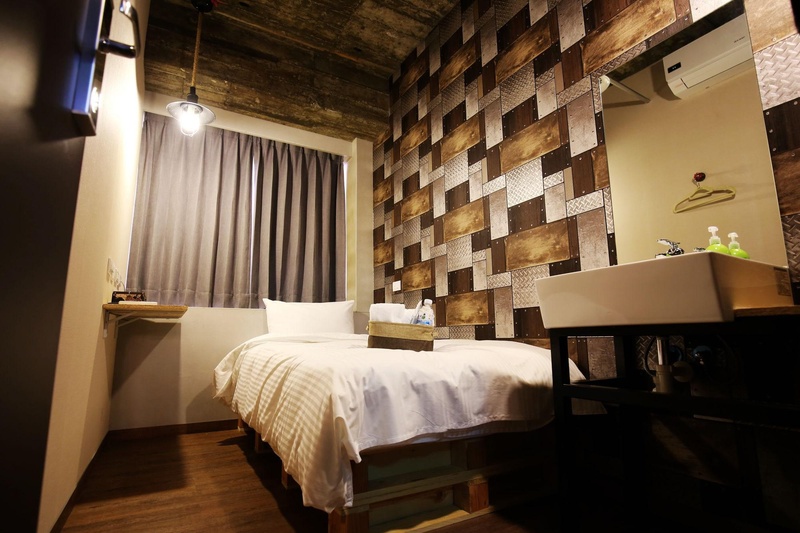 Deluxe single room. Modern facilities. Cheap structure. 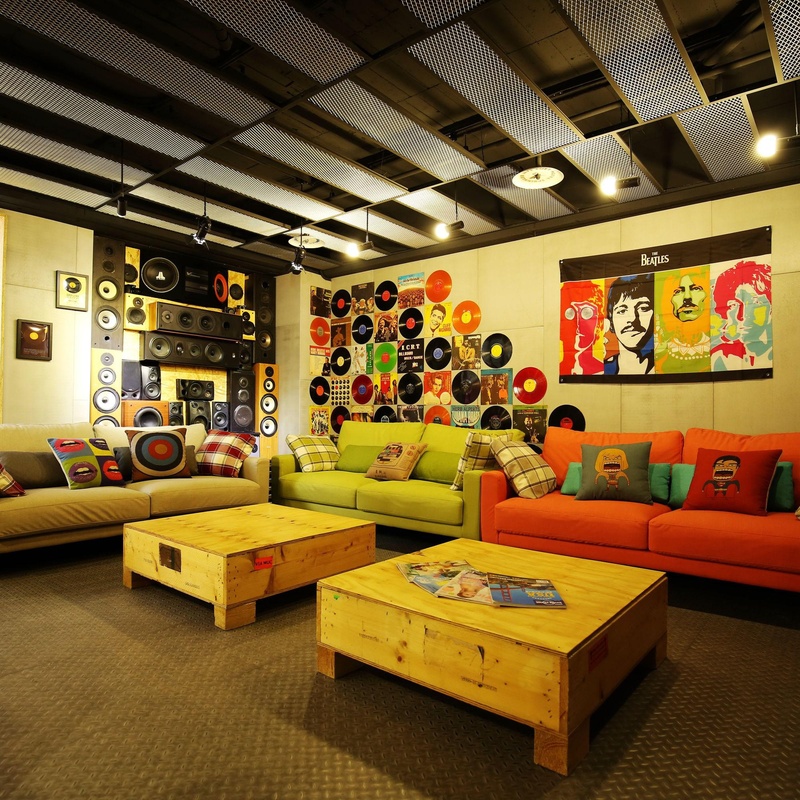 Common areas well maintained. Superb staff. Helpful staff. Staff smoothly. Complimentary breakfast served. Special breakfast. Good breakfast. Free computer. Good internet connection. High network speed. Private baths. 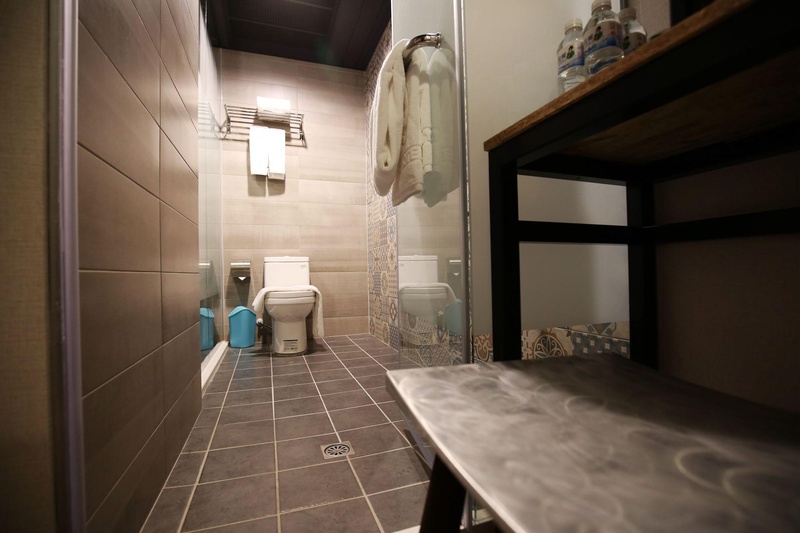 Clean restroom. Clean towels.